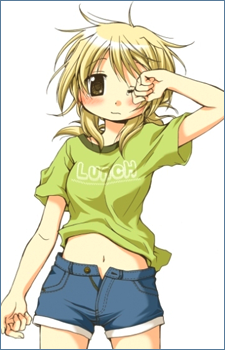 This is the twelfth post in Digiboy’s Character Database of Love. Funeral and No Name were marathoning Hajime no Ippo for the past few days. I popped in randomly, catching about 8 eps between episodes 20 and 40 or so. Hajime no Ippo is an instantly lovable show chock full of great moments and memorable fights. Naturally, in true shounen spirit, every fight has revelations for the characters and epic moments of glory. I’d like to mention the most powerful among those I saw.